Etsy is a unique marketplace. It allows you to list the handmade products and sell to the visitors of Etsy. But, for the sellers who want to list bulk products, it is also a uniquely difficult marketplace. The variations of products that you would want to list in Etsy in bulk, either you would need to manually change the product listing or change the feed manually. But now that’s a history. We have updated our WooCommerce to Etsy plugin to provide the most demanded features in your listings. Added Support for Multiple Image Upload: Why is this so important? While selling online, the only way that your potential customers are able to interact with your product is through the information that you have provided in the listing. And as it is said, an image speaks a thousands words. So, the ability to upload multiple image helps to better represent your products and helps to increase conversions. Added Support for Variation Listing: None of the sellers like to make individual listings on Etsy for the variations of same products. Further if that has to be done manually, it turns out to be a headache. 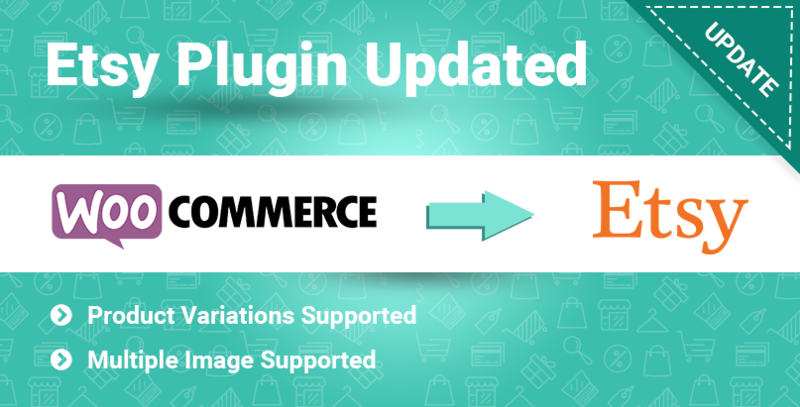 With this version release of the plugin, we have added support for listings of variable products. Now, you can simply choose to install ExportFeed on your WordPress site, connect it with Etsy and send your product information easily to boost your sales. 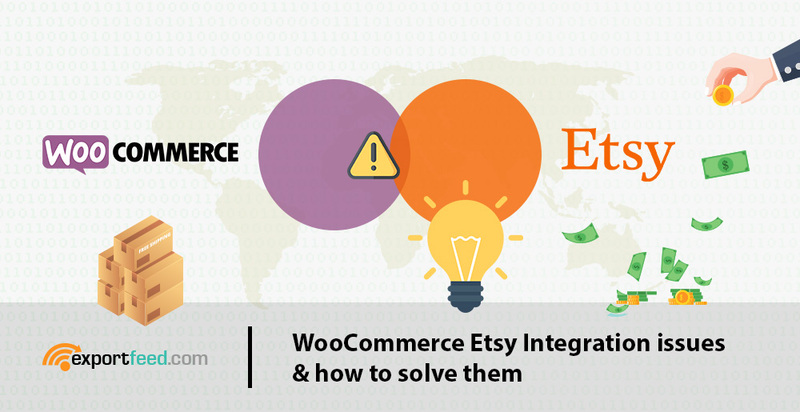 If you need more information regarding integrating your WooCommerce products with Etsy, please feel free to check our documentation or send us a support request.